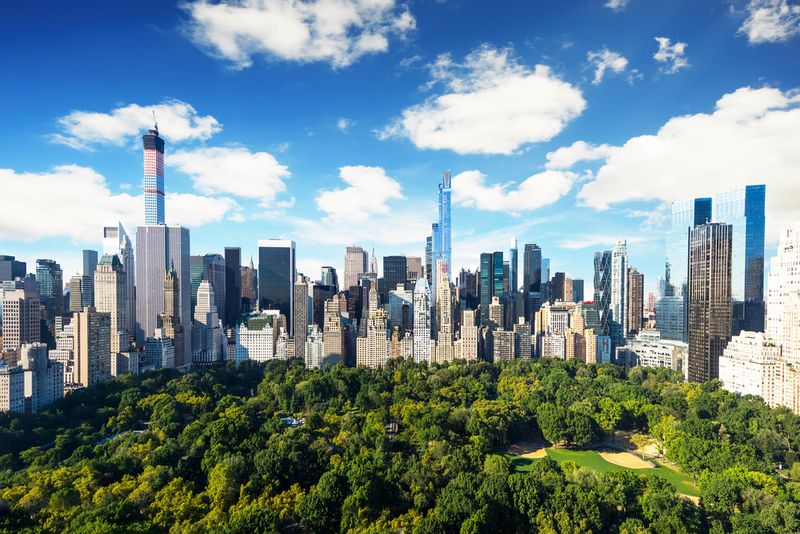 Whether you’re moving to the city and want to see the sights or you’re visiting NYC for the first time, there are multitudes of landmarks, attractions, and hotspots you should check out. And what better way to get around than with a personal driver? Hiring a limo service is a stress-free and stylish way to take a custom tour of the sights that interest you most. Here are the three places you shouldn’t forget to visit. For sports and baseball fans, few places in the U.S. hold the significance of Yankee Stadium. Though it’s popular for baseball, it’s also a hit for fans of soccer, as it’s home to New York City FC of Major League Soccer, and football fans, as it hosts the annual college football Pinstripe Bowl. You can take private or group tours of the stadium to see historic memorabilia, and those with an appetite can sample their unique menu, with items such as bison burgers and buckets of tater tots called “tater kegs.” A limo service will drop you off at the entrance, so you don’t have to deal with parking, and they’ll be waiting for you when you’re ready to leave. One of the biggest attractions in New York City, Central Park boasts over 800 acres of lush grounds full of diverse activities. Music lovers will be drawn to Strawberry Fields, a tribute to John Lennon, whereas younger members of your group will want to see the Balto statue. For those who love architecture and history, attractions such as Belvedere Castle and Bethesda Terrace Arcade are worth checking out. Nature lovers will be in heaven surrounded by waterfalls, a lake, beautiful rolling land, and more. An experienced limo service driver will be able to drop you off at an entrance nearest to what you want to do first and pick you up wherever you come out. Home of the famous ice-skating rink, Rockefeller Center is a busy hub. If you love the feel of the city, it’s a must on your to-do list. The Channel Gardens offers botanists and beauty-lovers breathtaking flowers and arrangements, while entertainment fans can take a behind-the-scenes tour of the NBC studios. Rockefeller Center is also home to one of the largest and most beautiful theaters in the country, the Radio City Music Hall. For a breathtaking view of the city, you can travel to the top of the skyscraper and get a bird’s-eye view. When you need an elite driver so you can tour the city, First Class Car & Limo Service will deliver exceptional special occasion transportation catered to your needs. For over 20 years, their luxury car service has served all of New York City with a range of services, including special occasion transportation that comes with complimentary champagne. Their drivers are thoroughly vetted and skilled, whether you need a luxury car service or medical transport. Their service is available 24/7, and they’re a proud Access-A-Ride participator. Learn more about their services online, download their app on the Apple Store® or Google Play™, and call (212) 304-1111 to reserve your limo today.